More than 40 privacy, civil rights and religious groups have called on President Barack Obama’s administration to provide a “full public accounting” of long-time email surveillance of prominent Muslims living in the U.S., following a news report detailing the spying by the U.S. National Security Agency and FBI. More than 40 groups—including CAIR, the American Civil Liberties Union, Amnesty International, Free Press, and the Presbyterian Church U.S.A.—sent a letter to Obama Wednesday and called for his administration to strengthen protections for civil liberties and human rights. The U.S. government “has an obligation to explain the basis for its actions,” the letter said. 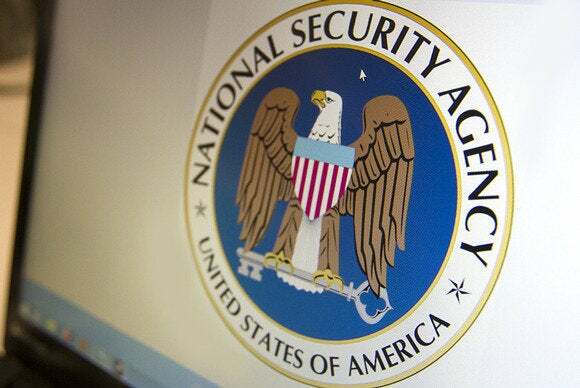 The U.S. Department of Justice and U.S. Office of Director of National Intelligence issued a joint statement saying that U.S. intelligence agencies do not conduct electronic surveillance as a way to “suppress criticism” of the government.